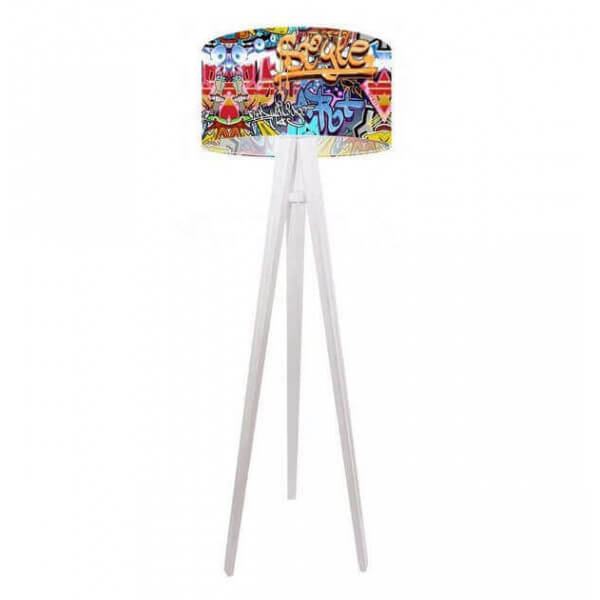 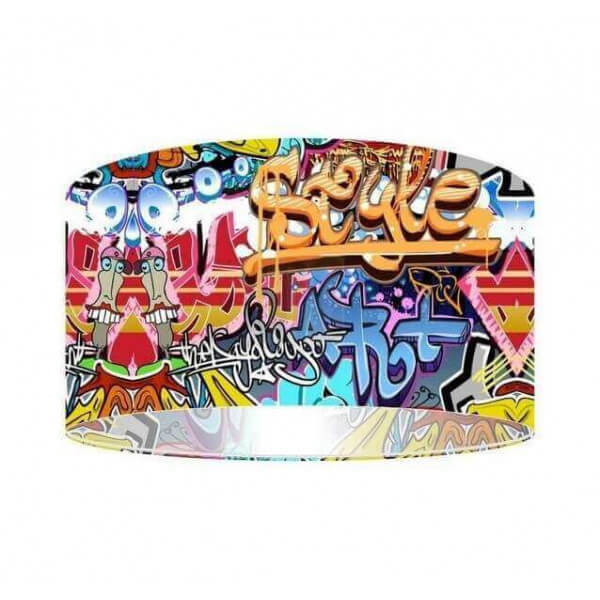 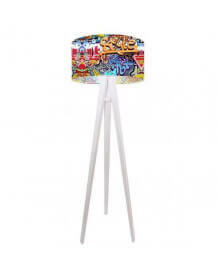 Tripod floor lamp with white wooden legs and lampshades with street art motifs "Graffiti". 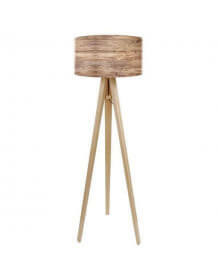 This chandelier will give a trendy touch to your interior. 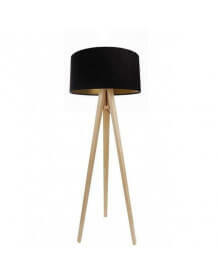 Shade: Metal frame and PVC entourage with an impression of very good quality.